Horses welcome! 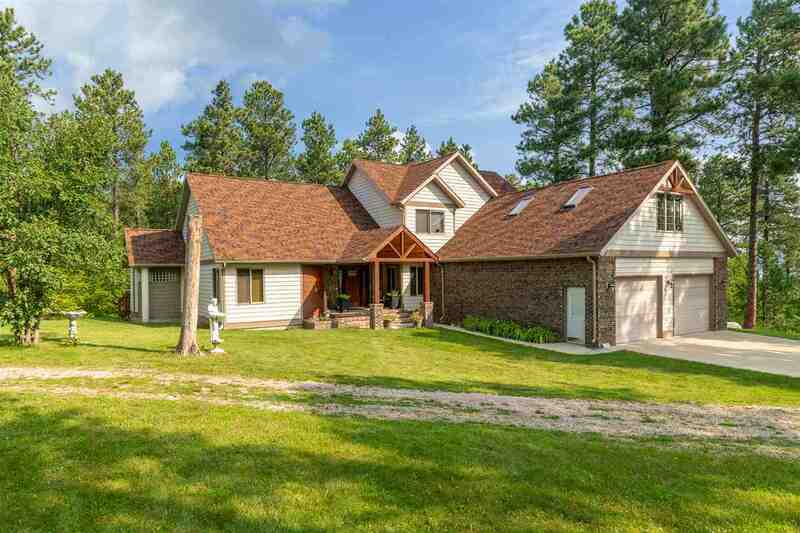 This beautiful 4 bedroom, 3 bath home close to Spearfish has tons of upgrades! Large kitchen and formal dining room are perfect for entertaining. Master bedroom is located on the main level and features a custom built bathroom with heated tile floors! The property also includes a 36X54 shop with 14X14 tack room! Listed by Jeff Christians, Keller Williams Reality, 605-920-0425.